Modern engine programming is a must have to extract maxuimum power and realibilty from your new Honda. 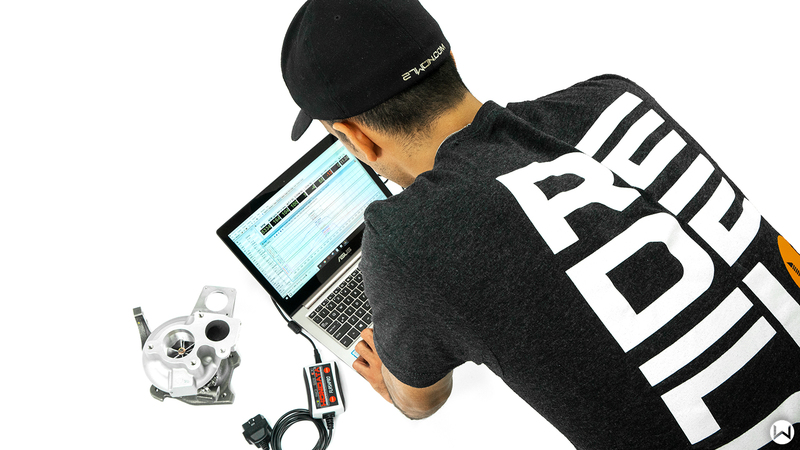 The Hondata FlashPro is an all in one tuning and datalogging solution for your 2016+ Civic, 2018+ Accord, and 2017+ CRV. 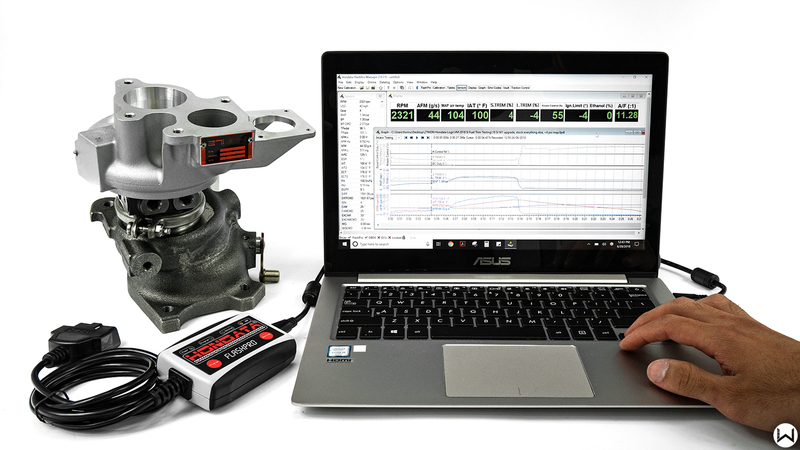 This complete package provides you with a individual user license, FlashPro manager software, PC cable, and base calibrations for leading performance parts including our very own 27WON W1 Turbo Kit (call us for details on which maps are available for which parts for which cars). Get a handle on your 10th gen and utilize the latest in tuning software to get the most out of your Honda. The Hondata FlashPro comes equipped with ready to use base calibrations for your Honda. These calibrations are setup for most standard performance modifications such as a cold air intake and the 27WON W1 Turbo Kit (W1 base calibrations only available for the 2017+ Civic SI.) . Calibrations available to increase boost over OE to +3 psi, +6 psi, and +9 psi boost pressures. 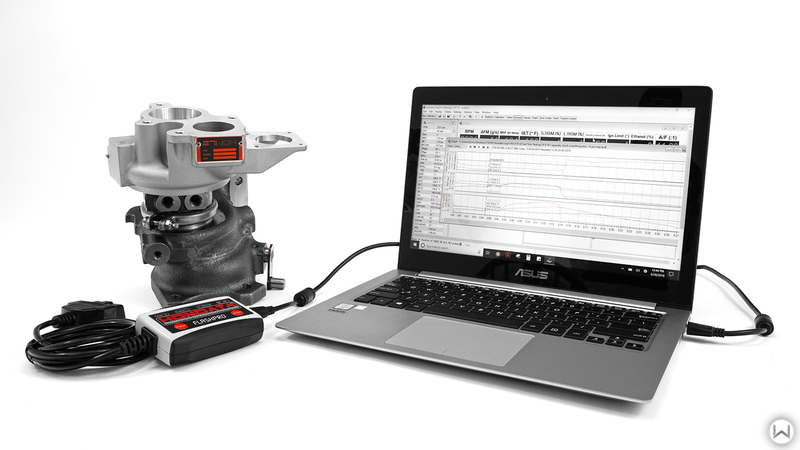 The Hondata Live Tuning feature provides you with the means to quickly edit, upload and log specific engine calibration tables without the need for a lengthy complete ECU flash. This means you can make changes in real-time and thus speed up entire tuning process - saving you time and money.